Parking and reversing account for almost one in 10 serious van accidents, according to an investigation by Volkswagen Commercial Vehicles. 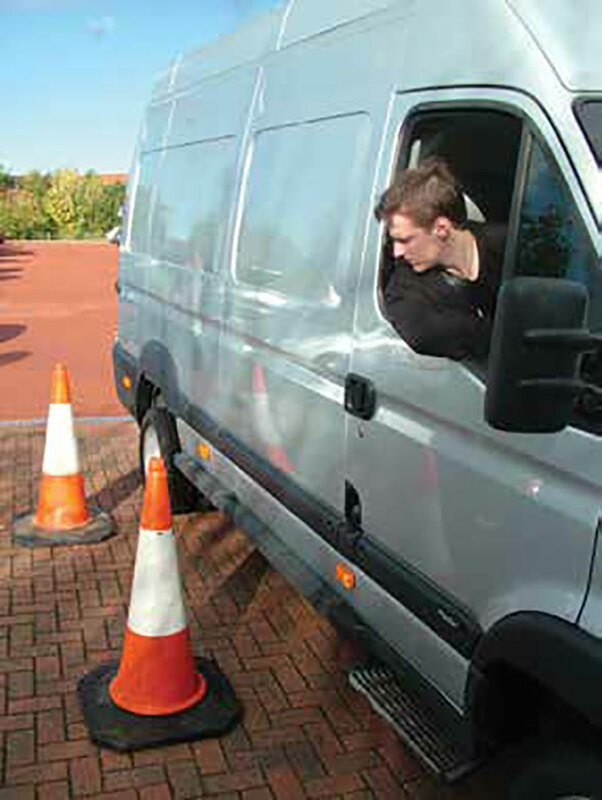 Figures from the Department for Transport show there were 1,350 parking and reversing van accidents involving light commercial vehicles weighing up to 3.5 tonnes in 2016 that resulted in deaths or serious and slight injuries to drivers, passengers, pedestrians or cyclists. 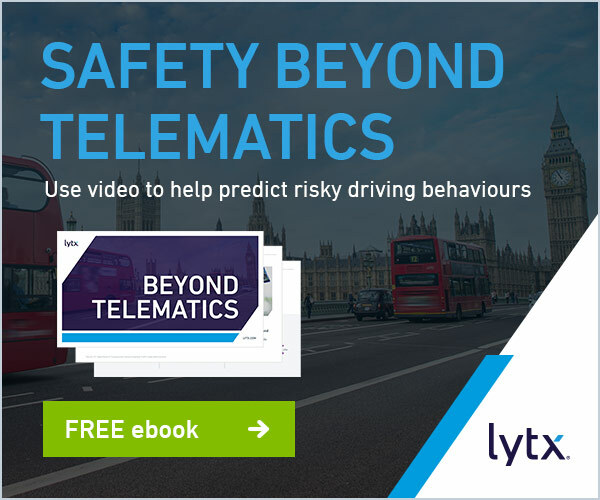 Far more parking and reversing incidents also occur which do not have a direct ‘human’ impact – but which will inevitably affect fleet and business operations. As well as causing injuries, these accidents force vans off the road and into van centres for repairs. 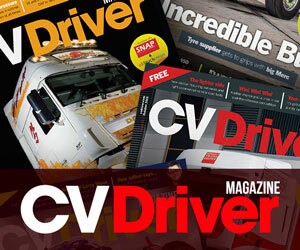 Downtime costs firms an average of £550 a day per van, while average UK repair bills stand at £1,678. Parking cameras and sensors can reduce the chance or severity of accidents and Volkswagen Commercial Vehicles offers these driver assistance systems across its range of Caddy, Transporter and Crafter vans. Park Assist helps eliminate the risk of accidents by parking the vehicle automatically. To use the system, drivers simply press a button and the vehicle uses multiple sensors to steer itself into the tightest parking spots. All drivers have to do is operate the pedals to execute the manoeuvre. Front and rear parking sensors can be added as part of Volkswagen Commercial Vehicles’ Business Pack, while a rear-view camera, Trailer Assist and side protection monitoring are also available as options. 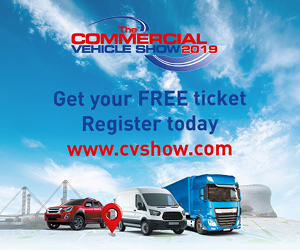 Sarah Cox, head of marketing for Volkswagen Commercial Vehicles, said: “The figures show how problematic parking and reversing can be for commercial vehicle drivers, especially for those who spend a lot of time negotiating tight spaces.